Jason's Deli offers real, healthier options for dine-in, take-out, or delivery. Our menu offers: sandwiches, salads, soups, etc. 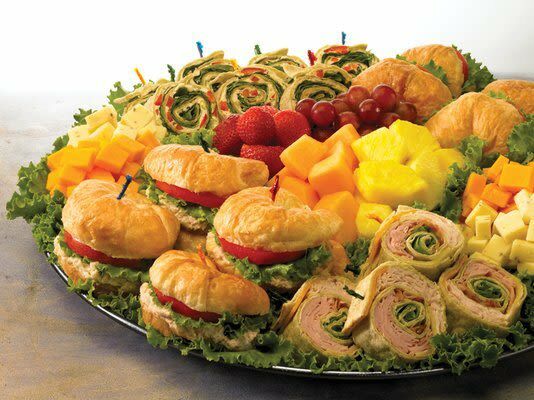 We also cater: breakfast, boxed lunches, sandwich trays, and more. We have something for everyone! Offering a Community Partners Program for schools and churches, which offers boxed lunches at reduced prices and free delivery.